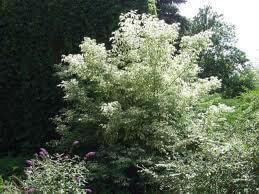 Box Elder Tree For Sale - Low Prices Online & Fast Ship. Box Elder Tree is best to plant this tree in either a large yard or in a vast field so that it can have enough room to stand out. 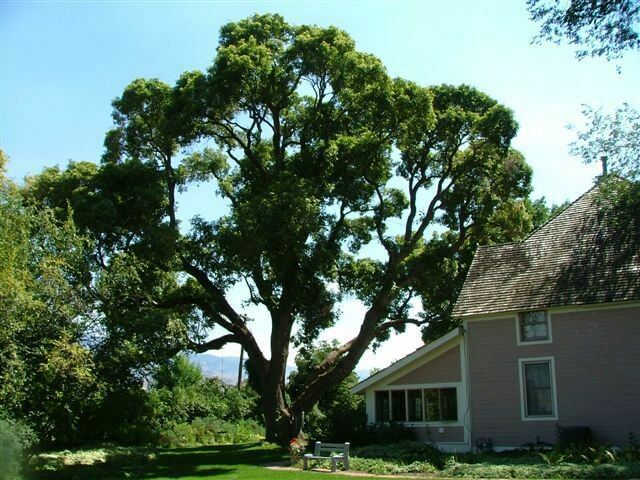 Box Elder tree is one of the numerous trees that individuals can get to make part of their landscaping. This tree is one of the most durable and longest living trees around. Therefore if you are looking to get a tree that has a lasting and robust bark, beautiful leaves and also a tree that can be present for all seasons, then you will have these things with this tree. The leaves are green are of a decent size so they will stand out. With the tree’s bark, you will be sure to have a robust tree that will stay in place for years to come. This tree can be used in landscaping quite easily. Box Elder is a brilliant shade tree as it grows very densely. It is one of the most common maple trees and can survive in many climates. It is very drought tolerant and is often used as windbreaks and for erosion control of soil. 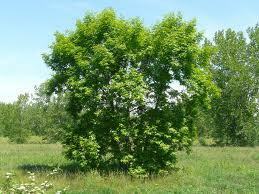 The box elder also referred to, as the ash-leaved maple is a hardy tree with a rapid growth rate. Each leaf contains leaflets that can be in groups of three, five or seven. These leaflets are coarsely toothed. This plant is extremely drought resistant and when full-grown offers an immense amount of shade. Sometimes maple syrup can be obtained from this tree. Each tree will have either a multiple furrowed trunk or a single squat one. The wood it produces is often used to make furniture. In the winter the plant's seeds are visible. They grow in clusters and remain on the tree the entire winter. They are a greenish yellow color and can be identified by their wing-like appendages. If you live in the western part of the United States, the leaves will turn colors in the fall. The leaves on this particular tree do not change color when grown in the eastern states. This plant is resistant to both droughts, and cold temperatures.